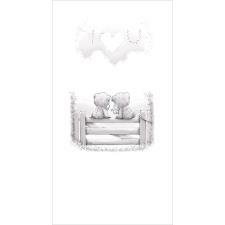 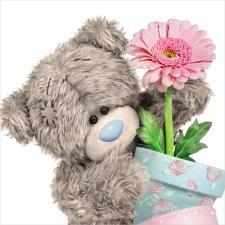 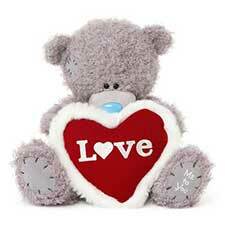 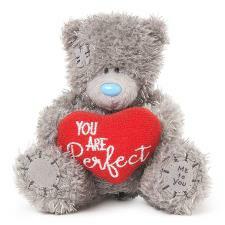 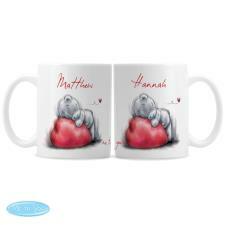 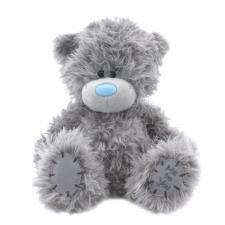 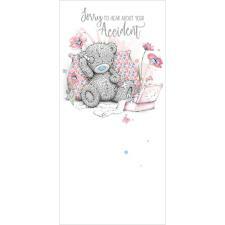 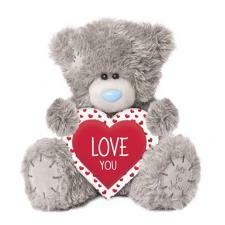 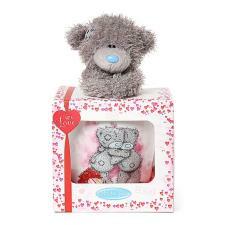 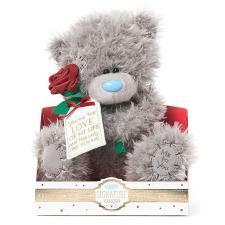 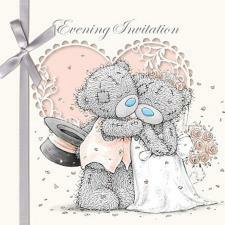 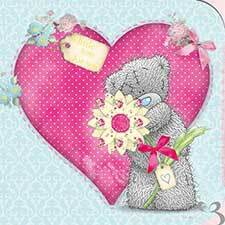 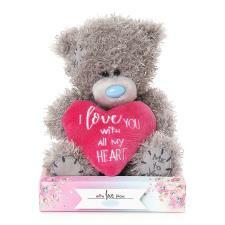 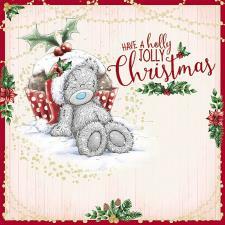 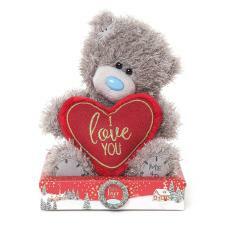 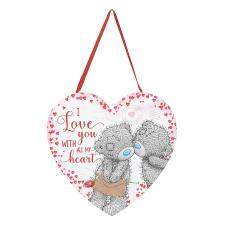 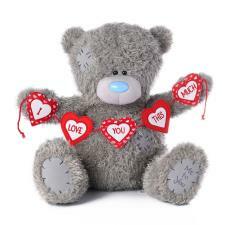 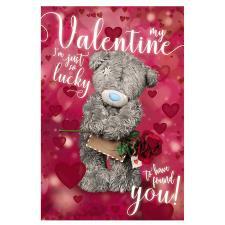 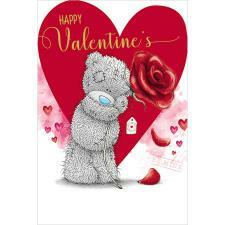 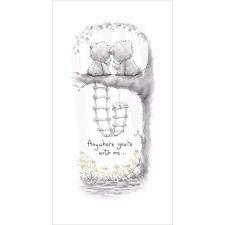 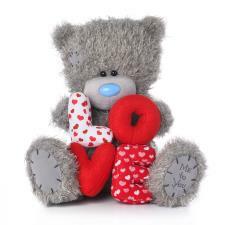 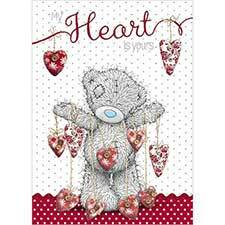 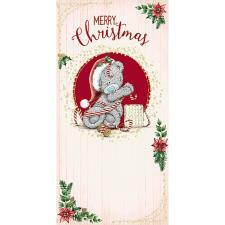 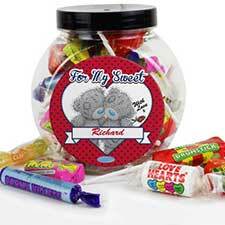 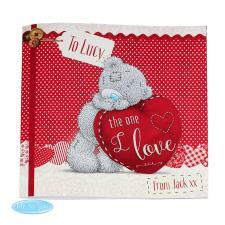 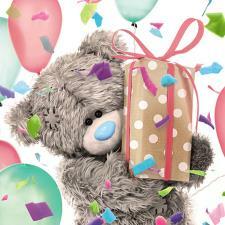 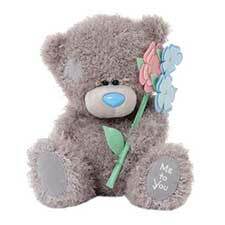 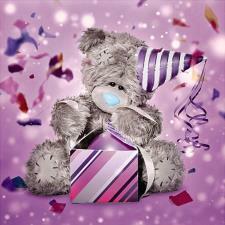 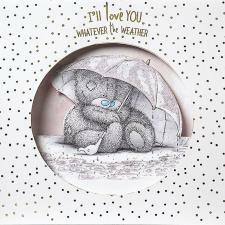 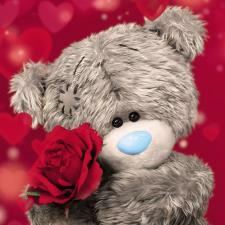 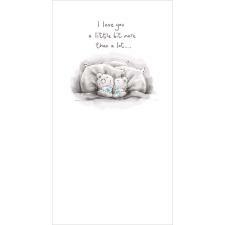 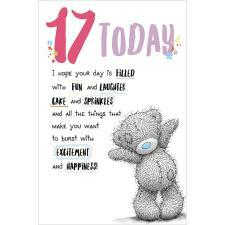 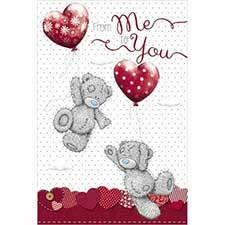 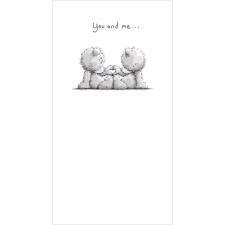 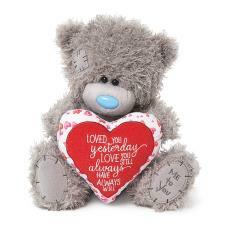 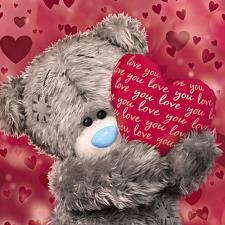 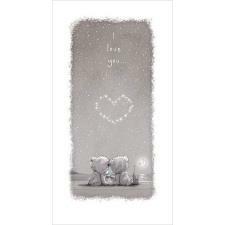 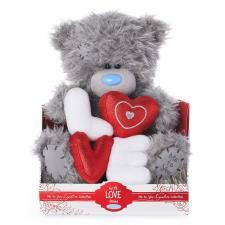 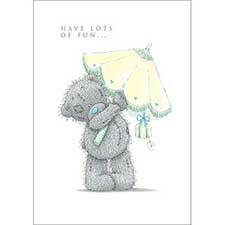 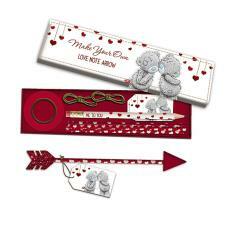 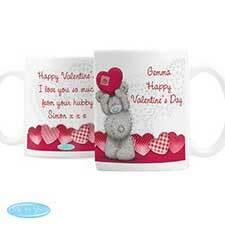 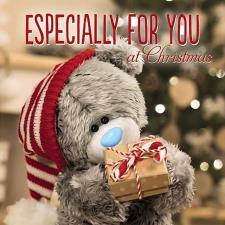 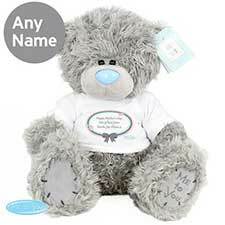 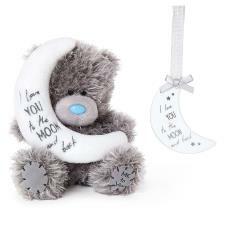 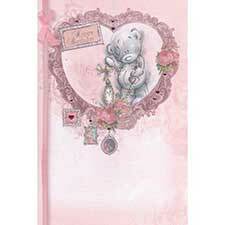 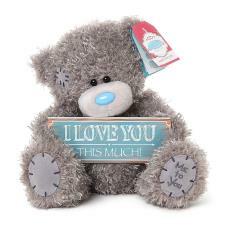 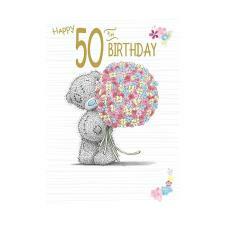 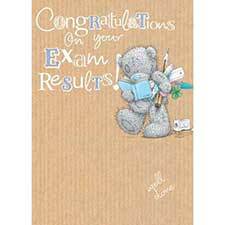 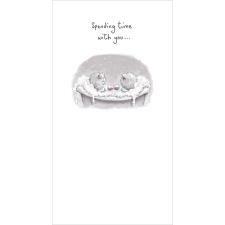 5" Calins et Bisous "Hugs & Kisses" Me to You Bear (G01W2481) : Me to You Bears Online Store. 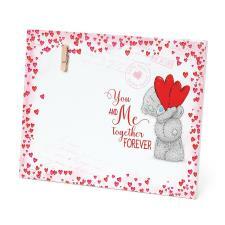 Feeling romantic? 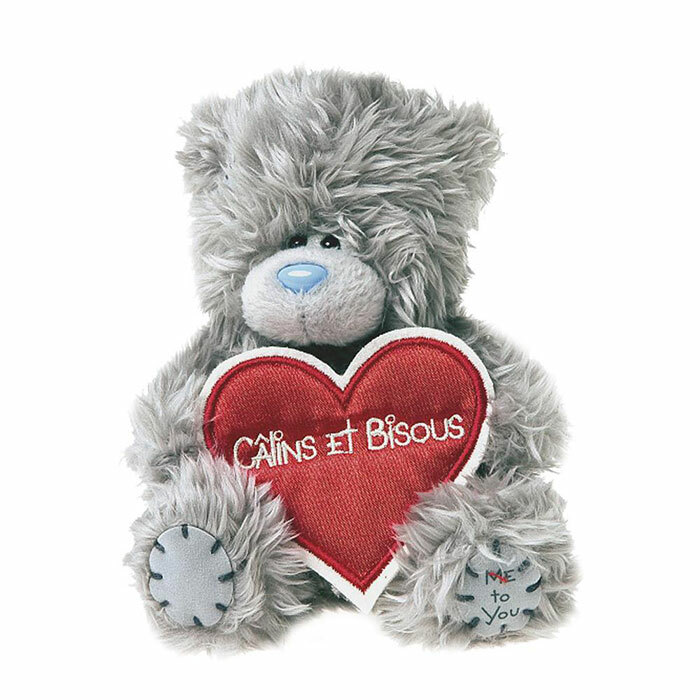 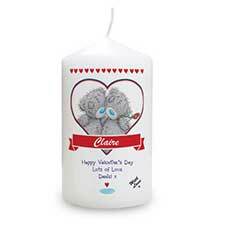 Why not give this 5" Calins et Bisous Me to You Bear that translates as "Hugs and Kisses"